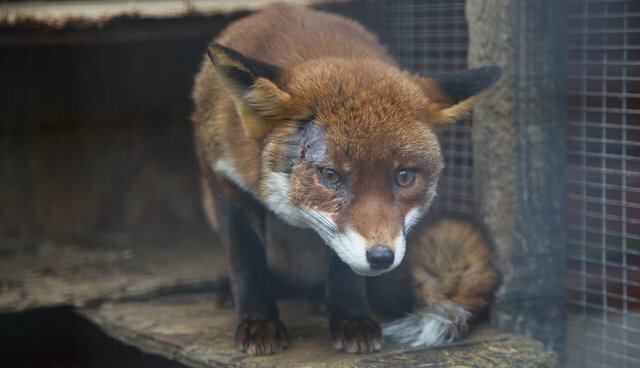 Scamp, a vixen with a lot of Facebook fans, was released back to the wild after spending less than two weeks with us for a face injury. Her wound is completely healed and her fur has already started to grow back. Big thank you to WAF volunteer Alannah for the pictures and videos. You can follow Scamp and her family on Facebook.